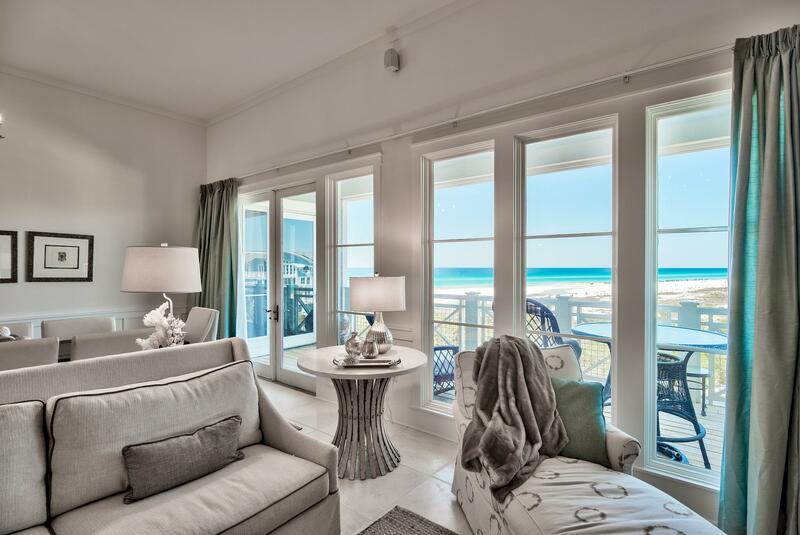 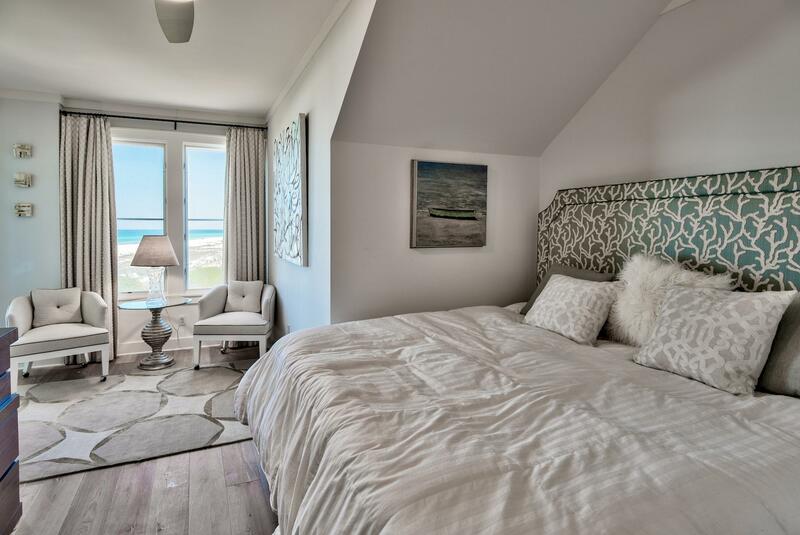 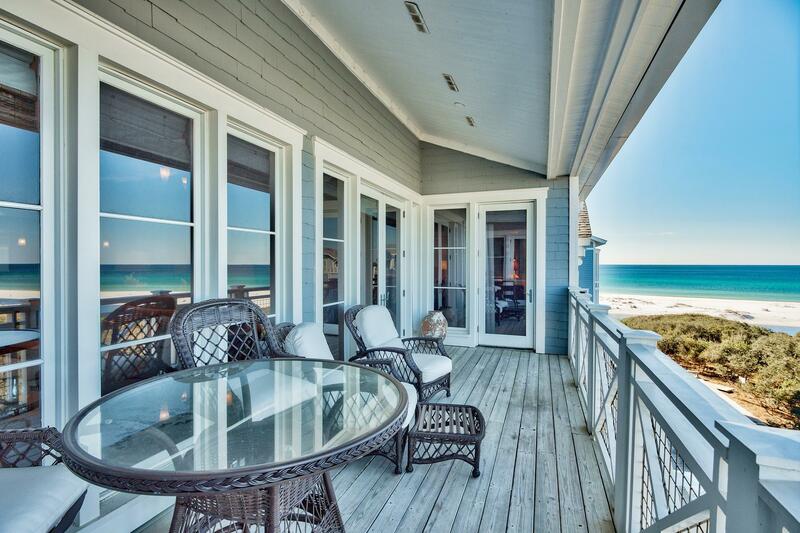 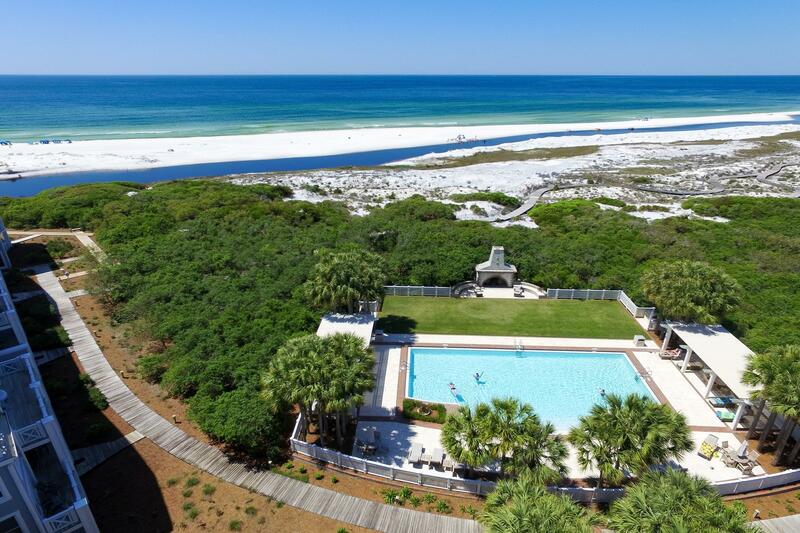 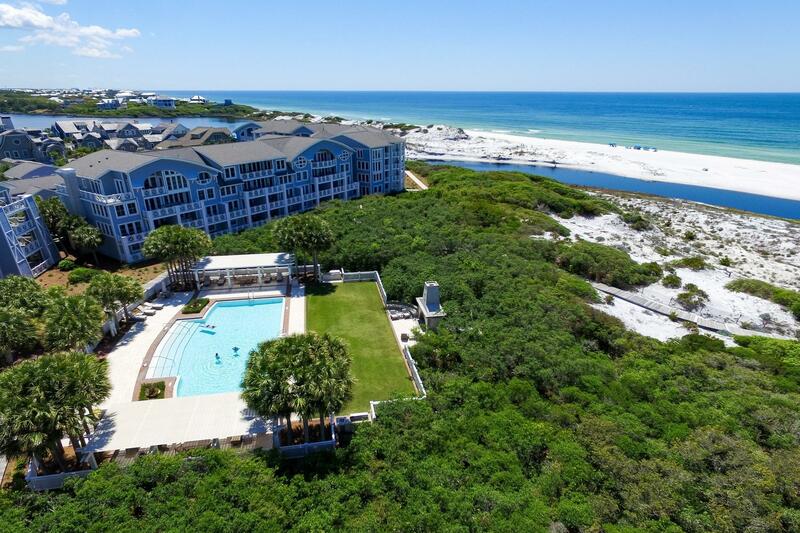 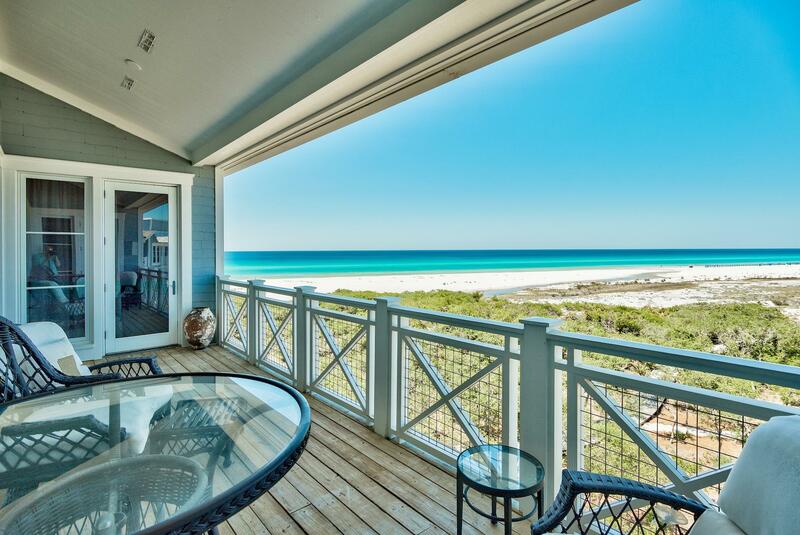 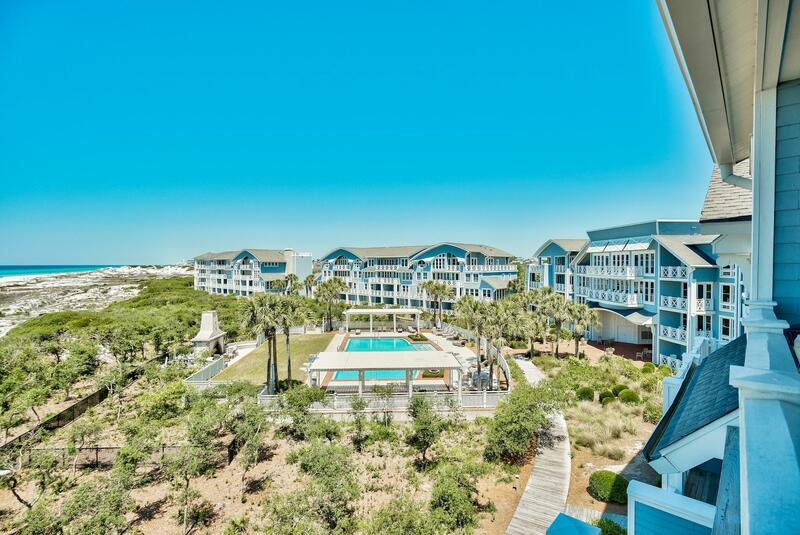 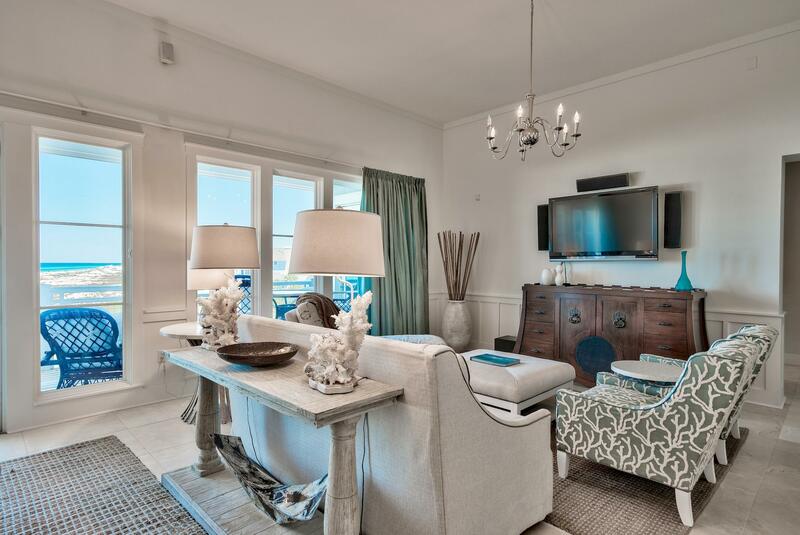 Fully updated for 2018, this top floor WaterSound Crossings residence features stunning sunset vistas. 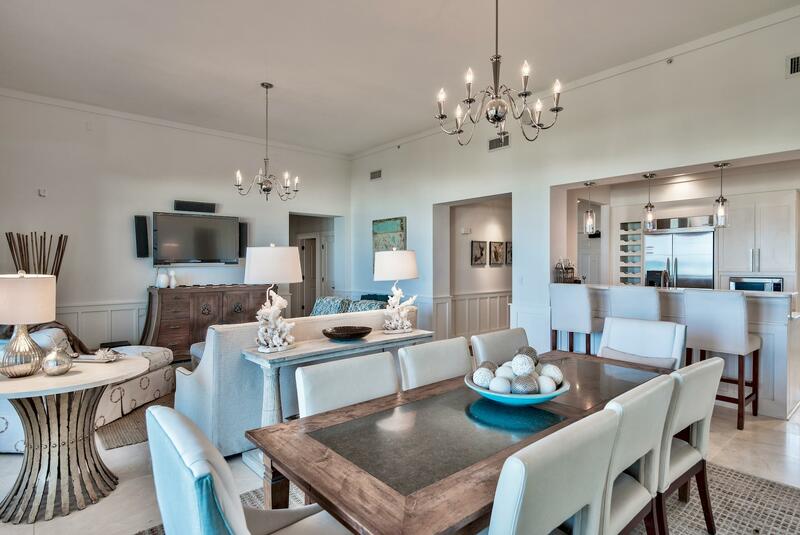 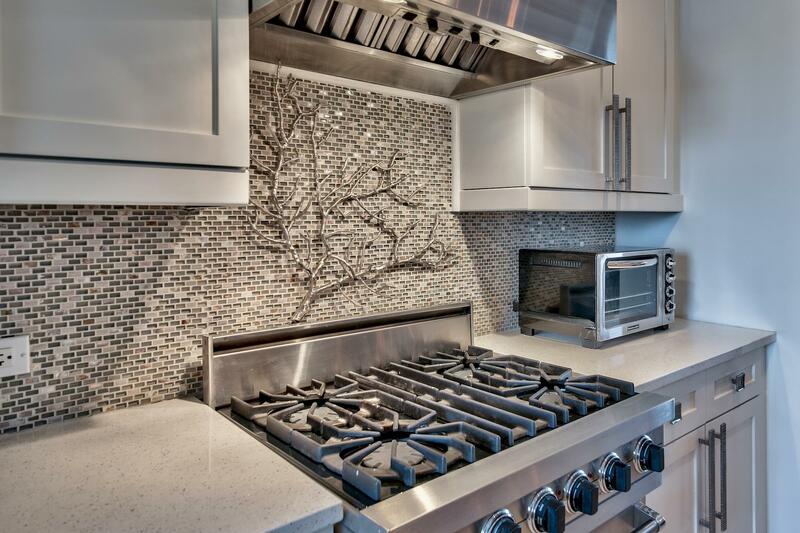 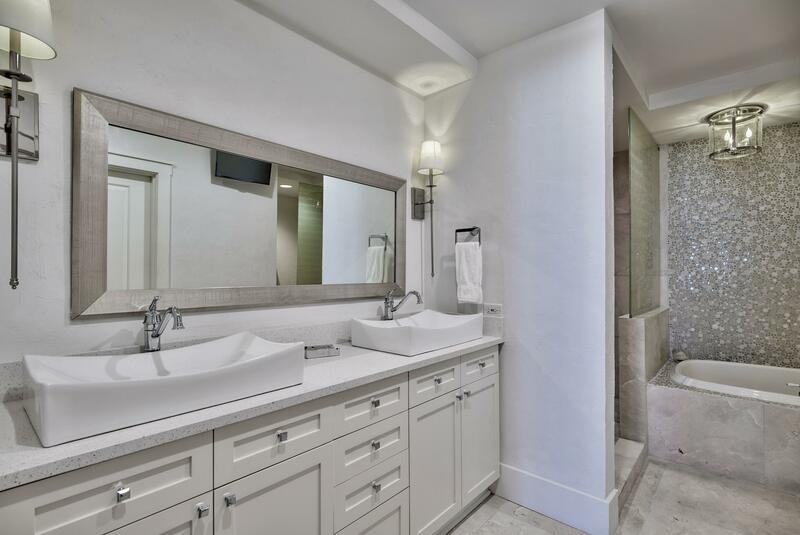 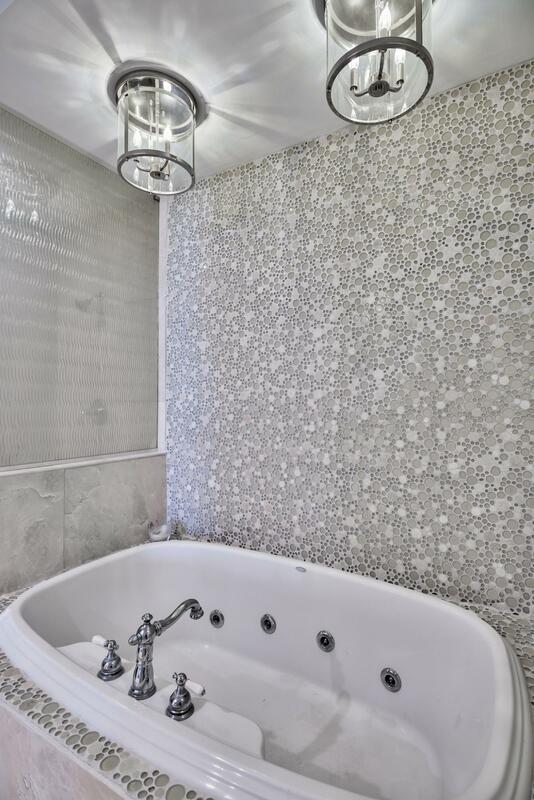 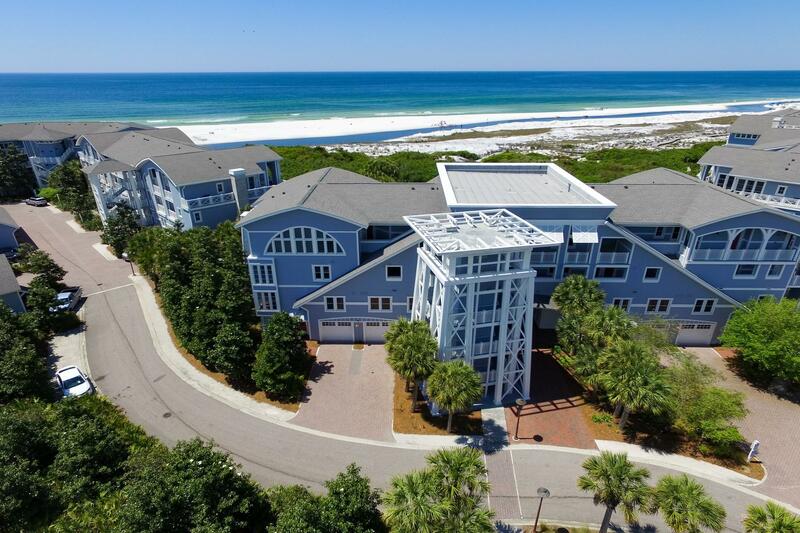 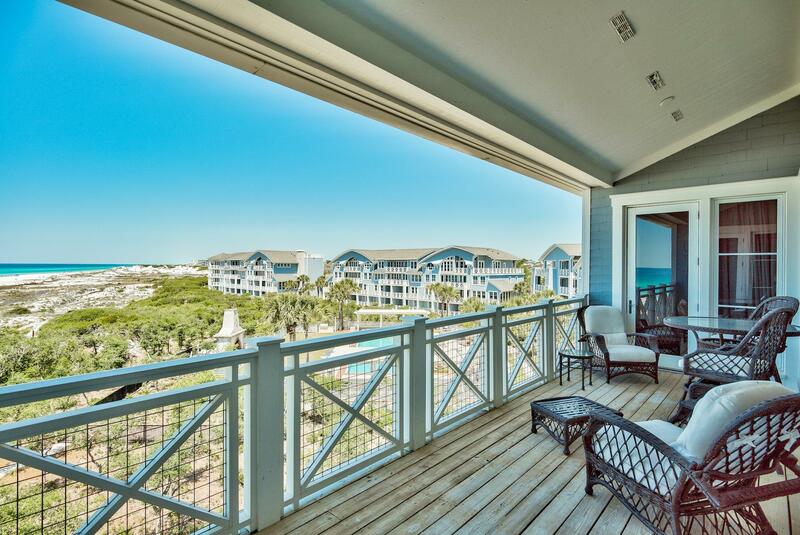 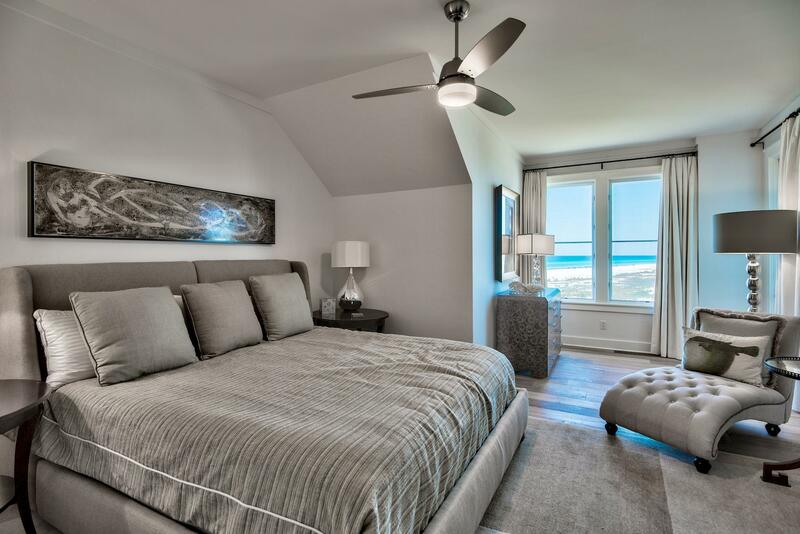 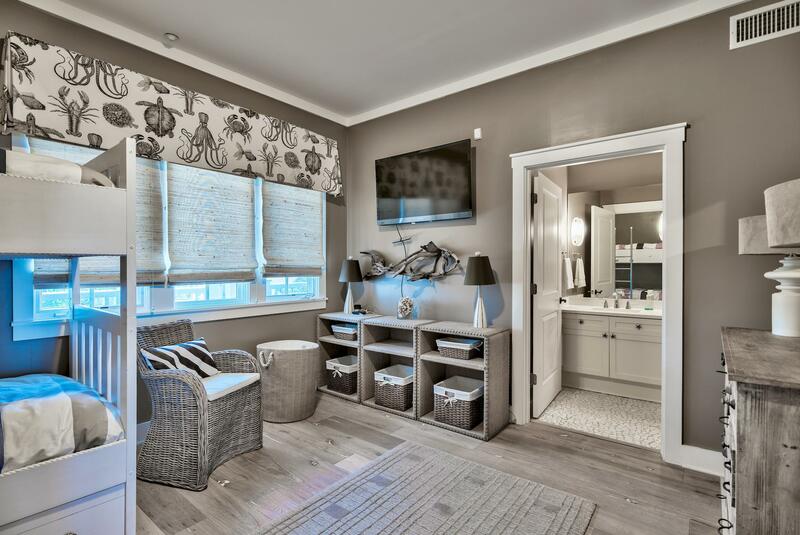 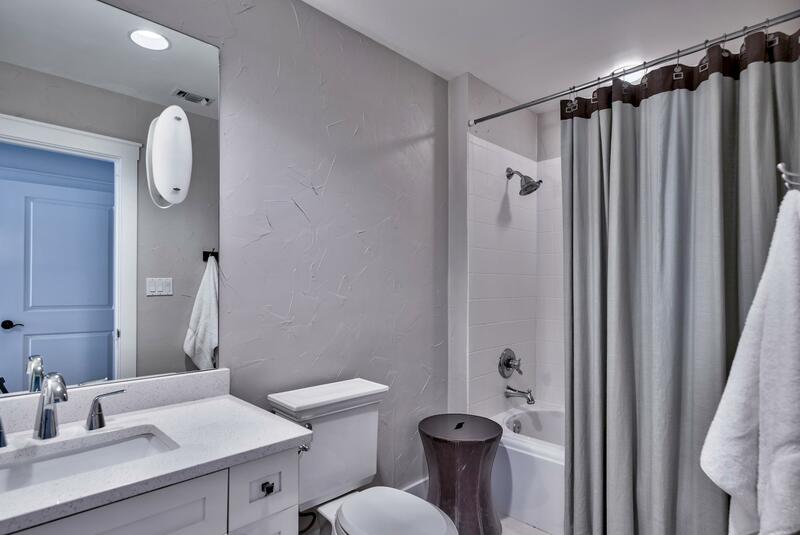 This 3 bedroom, 3.5 bath condo offers a true retreat. 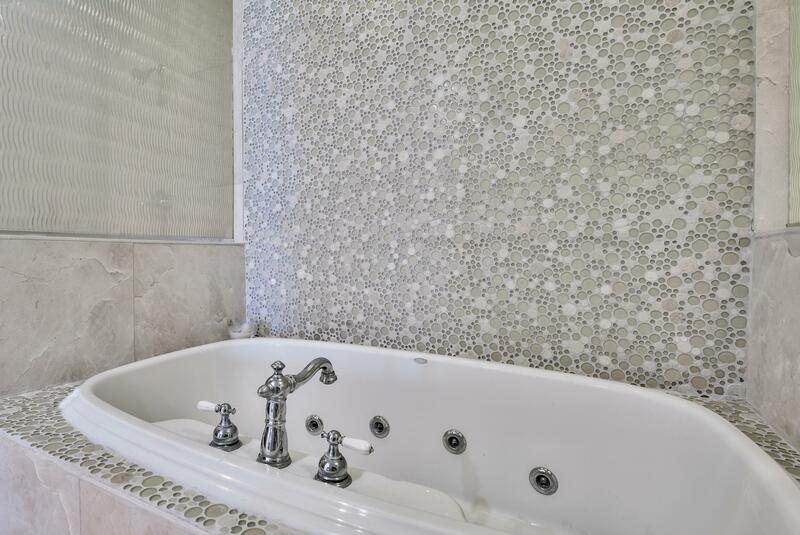 New flooring, kitchen and bath updates. 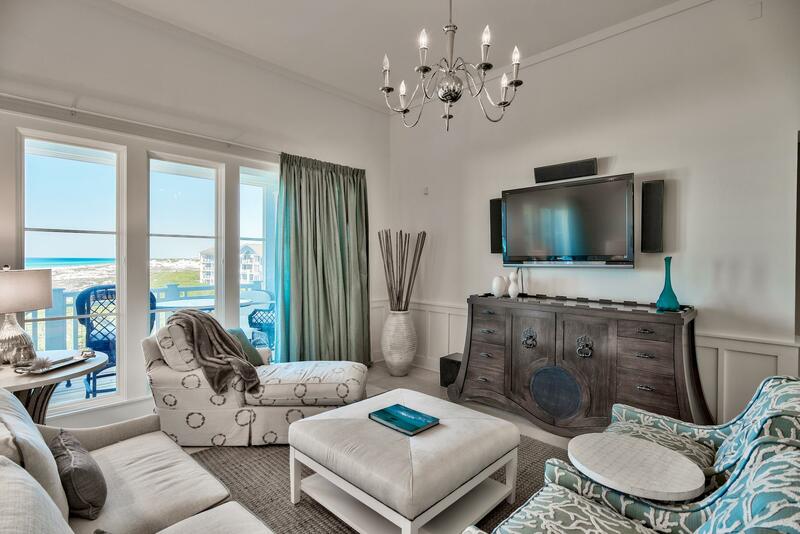 Completely repainted in decorator white and stunning new lighting and fan package. 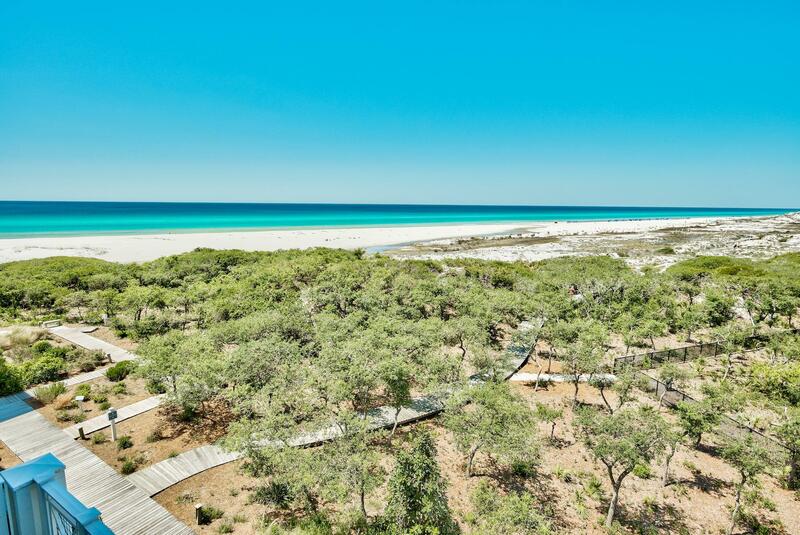 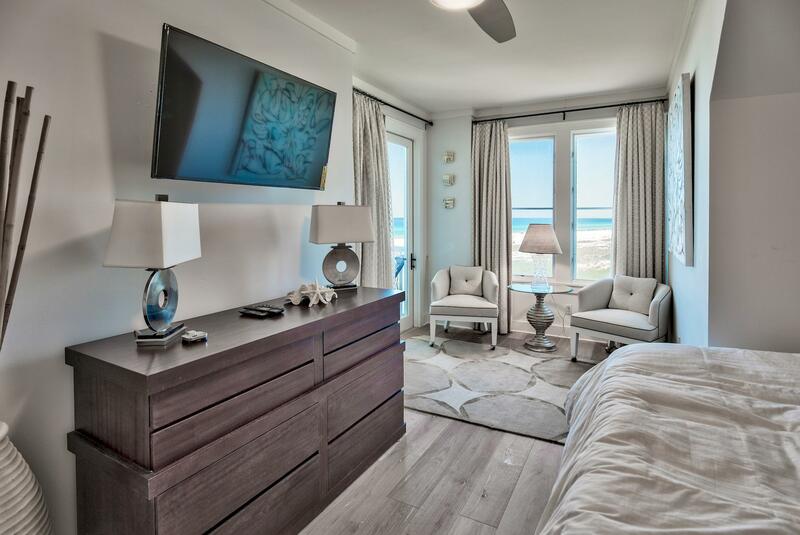 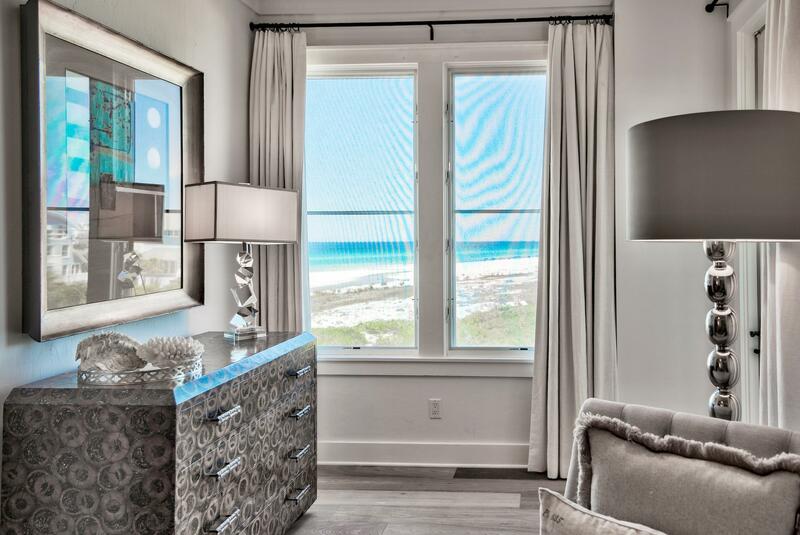 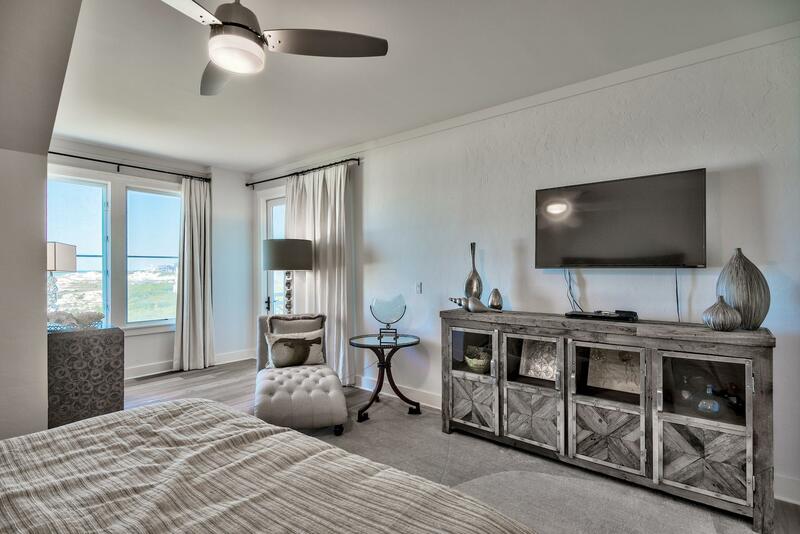 Ideally positioned to capture the most advantageous westerly sunset views of the gulf and beach, 427C offers an open single floor plan. 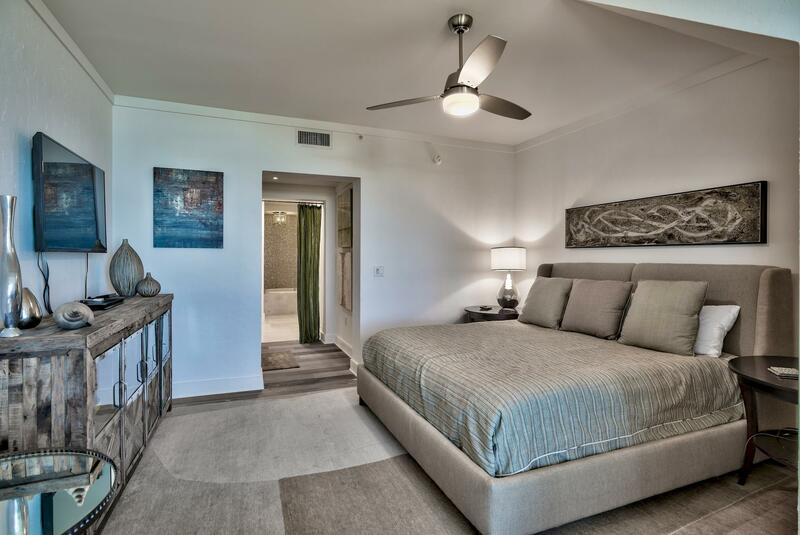 The large master suite and bath offers its own private balcony. 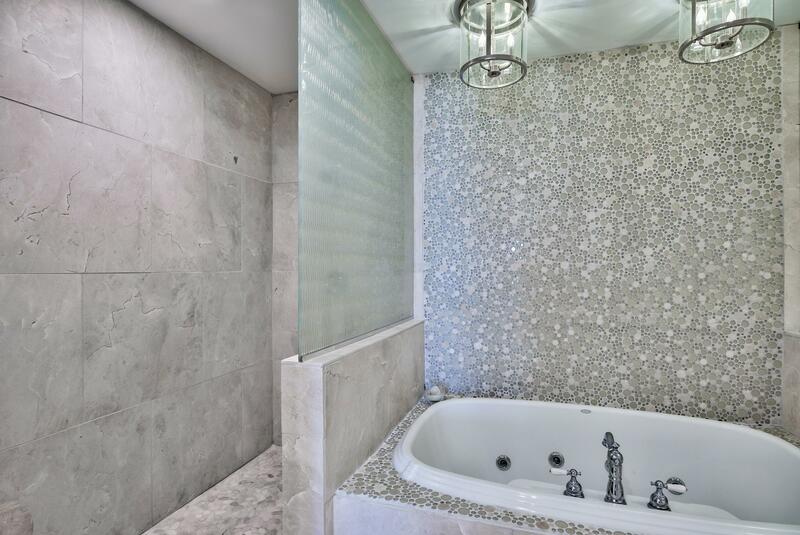 Guest bedroom 2 has an ensuite bath and balcony access. 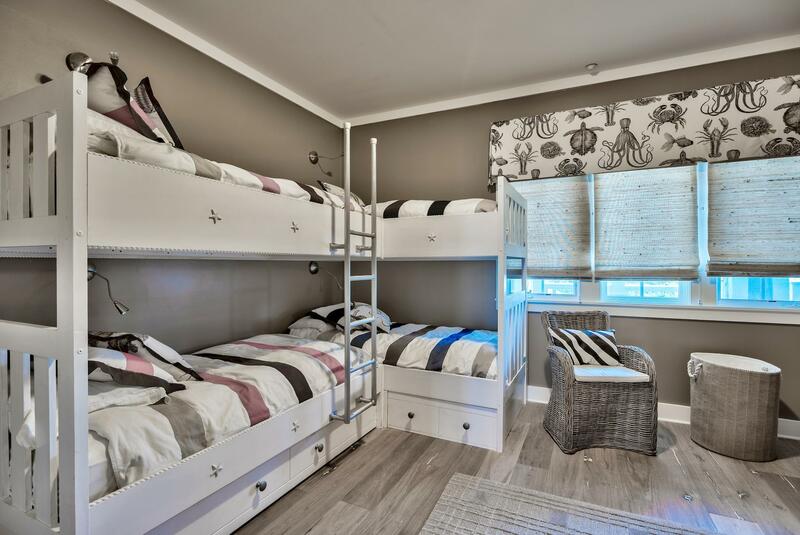 Guest bedroom 3 has bunks for 4 and an ensuite bath. 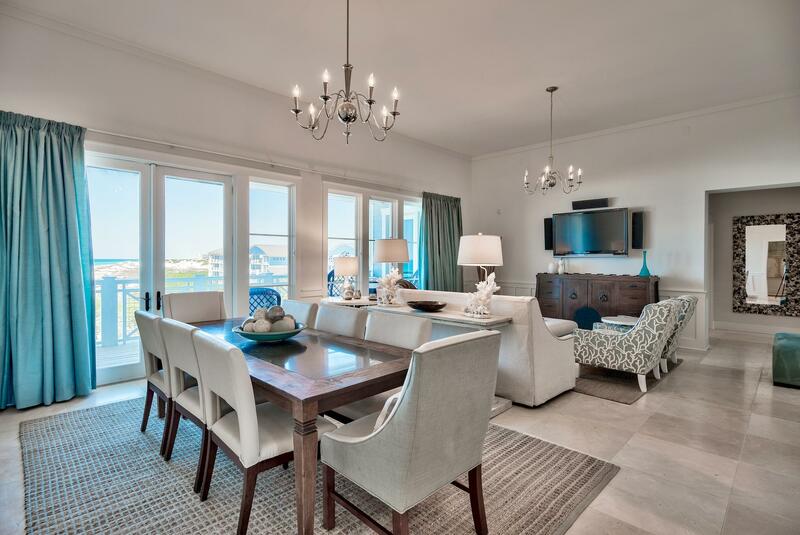 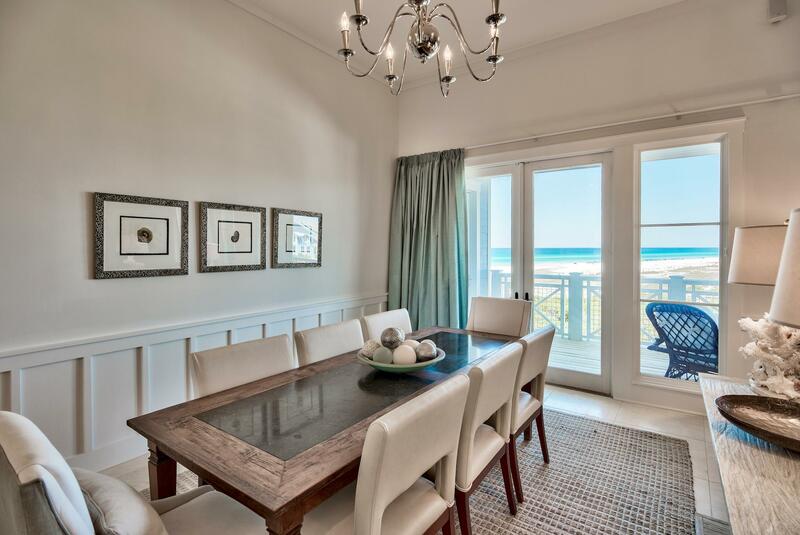 The open living dining area features a window and door system that wonderfully captures 30-A's most majestic views. 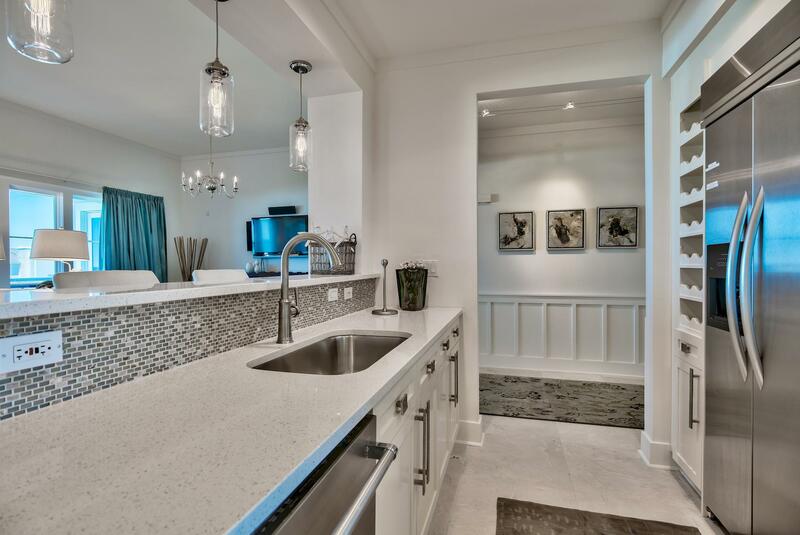 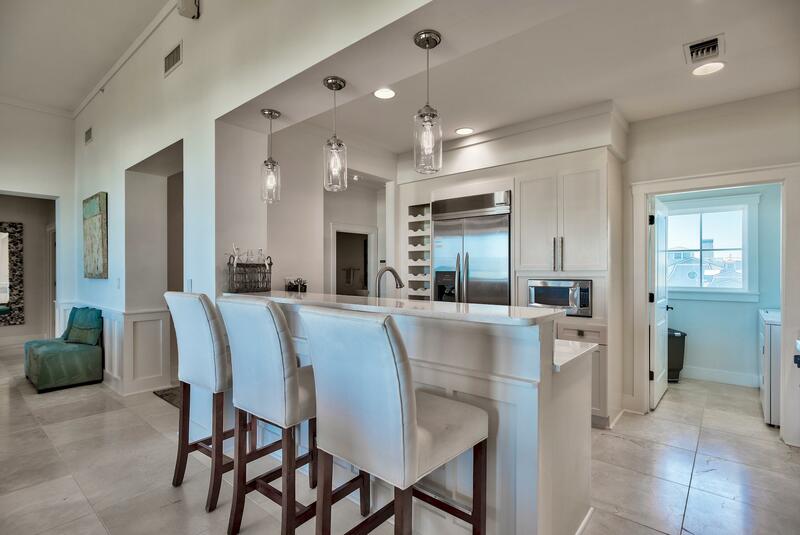 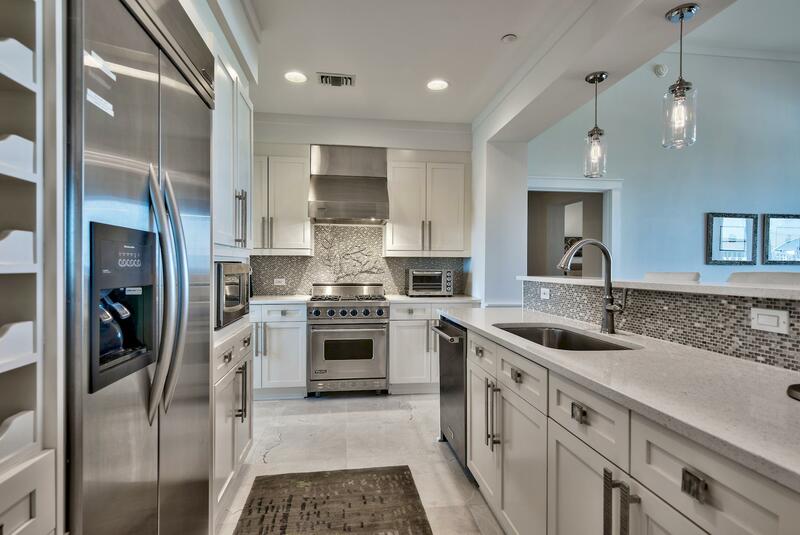 The ample-sized kitchen with stone countertops is appointed with professional appliance Watersound is a true beach retreat. 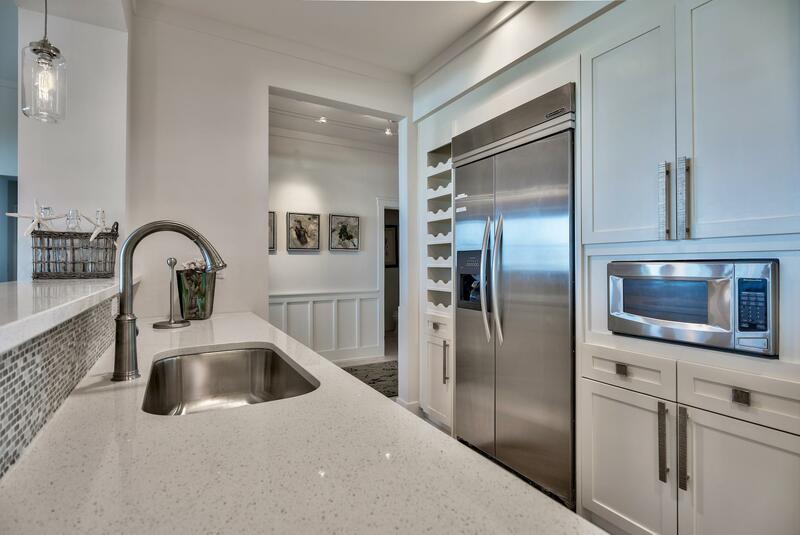 Come view this rare opportunity!